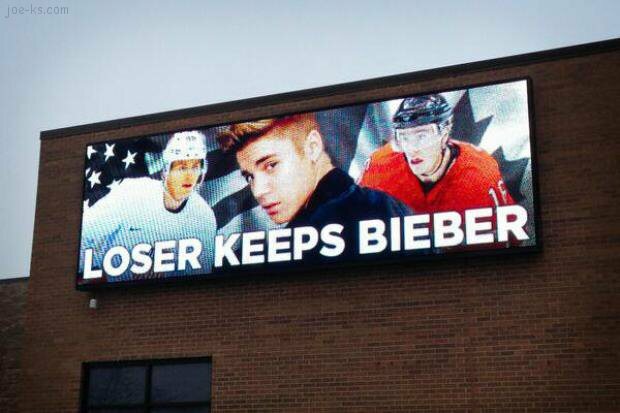 The only reason that Canada may not want to win today’s game - They may have to keep Justin Bieber! 21-Feb-2014 Post Note: Canada defeats U.S. 1-0 to move on to gold medal. In an act of goodwill, Canada is also sending Rob Ford to the Americans.